Our broodmares are of champion pedigrees. They are by AQHA Quarter Horse ROM and Superior Performance Point earners, AQHA Champions and World Champions as well as on Equistat Leading Sires List. They are own daughters of Mr Rusty Zipper, Tender Teddy, Simply Hot, Impulsions and Coosa. They are in foal to sons of Zips Chocolate Chip and Zippos Mr Good Bar. SMSU Sporty Spice is an own daughter of Mr Rusty Zipper and is out of a producing daughter of Panama Straw. She was born and bred at Southwest Missouri State University (SMSU). Her sire, Mr Rusty Zipper, is an AQHA Superior Western Pleasure stallion and NSBA top 10 Money Earner, AQHA and APHA World Champion Sire, Equistat Leading Pleasure Sire and NSBA, AQHA and AHPA Honor Roll Sire that stood at Southwest Missouri State University. Her dam, Panama Sporty Maid, is by Panama Straw and out of a Sport Model mare. 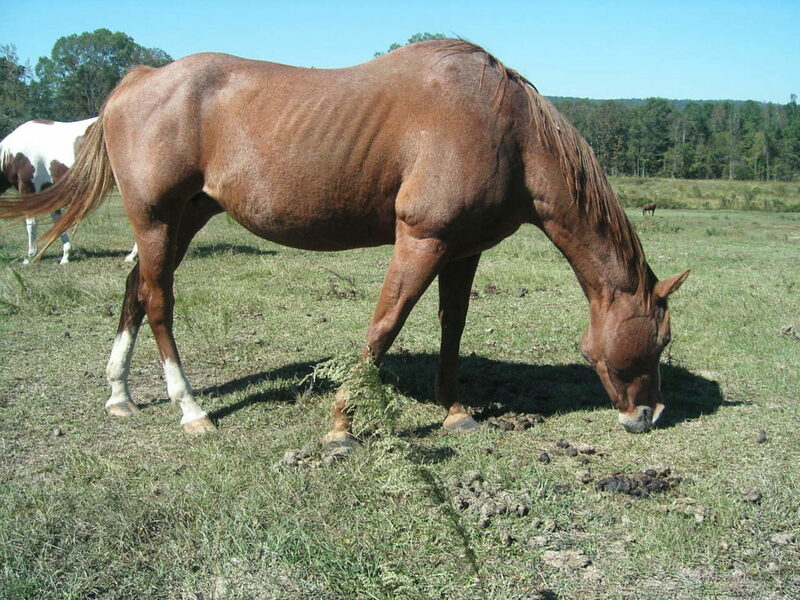 As of 2002 Panama Sporty Maid had 13 foals with 3 AQHA performers and earners of halter and pleasure points. SMSU Sporty Spice was broke to ride but never shown. 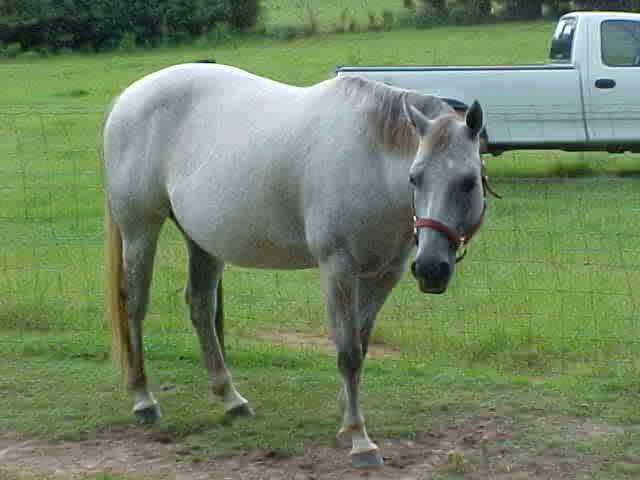 Tender Blues is a gorgeous gray quarter horse daughter of Tender Teddy. Tender Teddy was gelded after only 34 foals. Of the 34 foals he has 7 performers with halter and performance ROMS, AQHA Champions and Superior Performance Award Earners. Tender Teddy has 10.5 open AQHA halter points and 257 open AQHA performance points. Tender Teddy was 4th in the Nation in Western Riding in 1987 and 9th in the nation in 1988. He has a superior in both Western Pleasure and Western Riding. Tender Teddy is currently in England where he was the 1998 Leading International Trail Horse. Tender Teddy is Skipper W bred top and bottom. “Blue” is out of the quarter horse mare Wallstreet Blues who is a producing daughter of The Invester. As of 2002 Wallstreet Blues had 9 AQHA Quarter Horse foals with 6 AQHA performers earning both halter and performance points. “Blue” was shown on the local hunter jumper circuit where she placed and has numerous wins in both the under saddle classes as well as the over fences classes. She was jumping 2’6″ and 3’0″ courses consistently. She was working training level and first level dressage but never shown in dressage. “Blue” was also trained western and would have excelled in Wesern Pleasure, Western Riding and Trail at the AQHA Quarter Horse Breed Shows. With very little riding this mare could go back to the show pen and be competitive at the AQHA breed shows for an Amateur or Youth rider in Western Pleasure, Western Riding, Trail or in the English rail and over fences classes. She is truly a great all around mare. This is a quality mare with a champion pedigree that is giving us very nice babies. 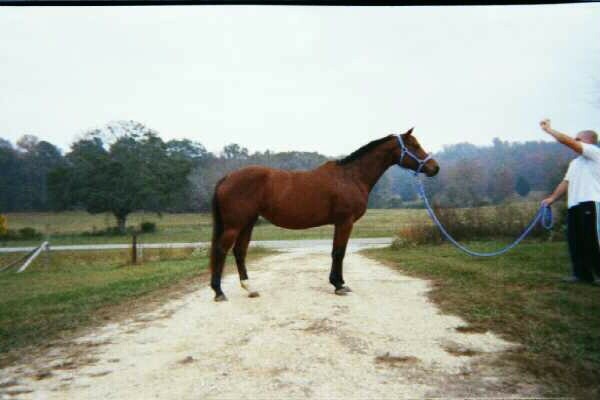 On March 27, 2004 we lost our beloved “Blue” due to foaling complications. “Blue” had been as a member of our family for 15 of her 17 years. “Blue” was truly a pleasure to own and be around. 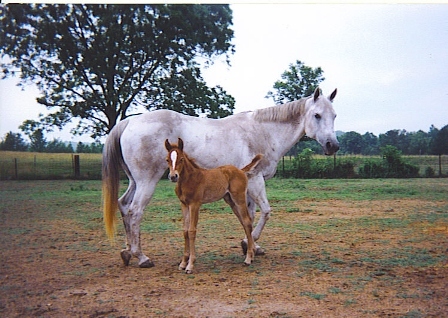 “Blue” gave us a lovely red roan filly by our stud So Much Like My Dad. We will keep this nice filly. 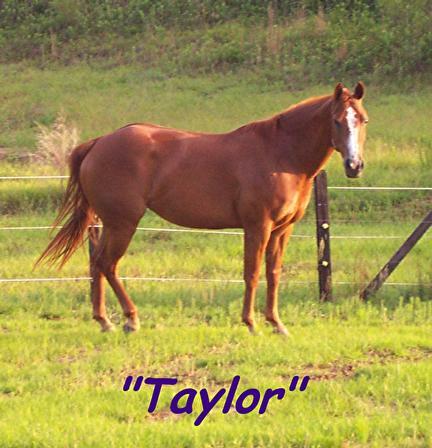 “Taylor” is a chestnut mare by Whitewalls Wallaby and out of Sonoitas Poco Star. Taylor is a great mover that would have excelled in the show ring. Her babies are exceptional. Her latest baby Dads Taylormaid Chip, “Tiara” (pictured below) is currently in North Carolina and is being successfully shown in the weanling halter classes. Taylor is Sonny Dee Bar, Croton Oil bred. This mare is producing exceptional babies crossed with our son of Zips Chocolate Chip, So Much Like My Dad. Simply The Ticket is a gray daughter of Simply Hot. She is in foal for 2005 to Zipsgrand Investment a point earning son of Zips Chocolate Chip out of a point earning daughter of The Invester. A special thanks to Kayla Fulmer for selling us this nice mare. This is our fourth purchase from her. 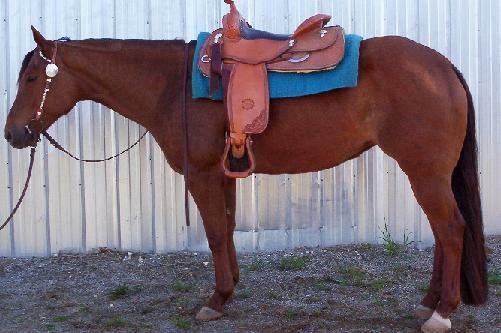 Please visit her website at http://www.itsmysite.com/kayfulmer to see the nice selection of horses she has for sale. She has produced four foals with one halter point earner.